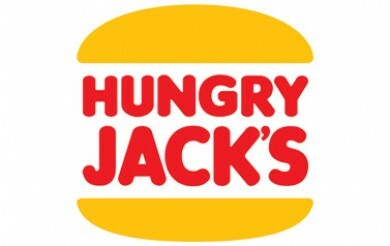 Hungry Jack’s have introduced the Choc Lava Cake to the menu! The new item from Hungry Jack’s features a chocolate cake filled with Belgian chocolate, topped with soft serve and Cadbury Flake garnish! It’ll cost you $3.95 for a serving and it’s available for a limited time only. It’s one of two new desserts to the Hungry Jack’s menu – the other being the new Deluxe Hot Chocolate! Just tried this today, its actually quite decent.